Hyundai has recently announced that it will bring Apple’s CarPlay to its 2015 Sonata models. Hyundai is the world’s fifth-largest automaker selling many different car models. 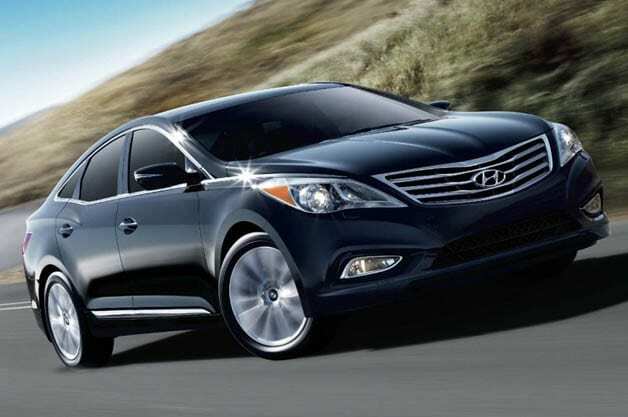 A source from Hyundai has said that Hyundai is planning to bring CarPlay to its Azera models. Azera will be the next Hyundai model to get the CarPlay technology. Hyundai Azera is more luxurious and expensive than Sonata. 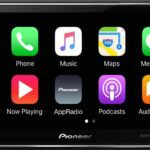 It looks like Hyundai is planning to offer different models with CarPlay to reach customers with varying socioeconomic status. 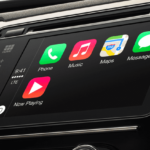 Other partners committed to CarPlay in 2014 include Volvo, Ferrari, and Mercedes-Benz.